1. 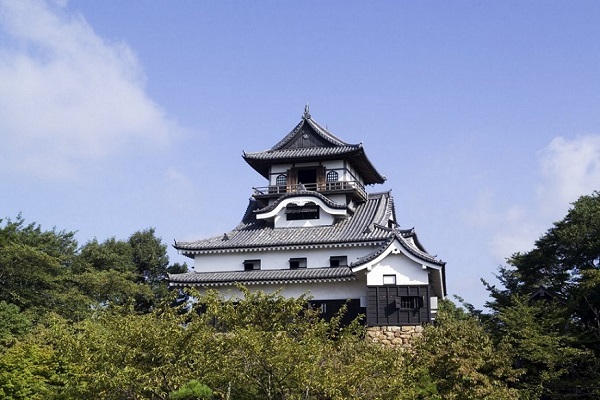 Take a trip to the outskirts of Nagoya and see Inuyama Castle, one of Japan's five castles with National Treasure structures, along with a National Government Licensed English Guide Interpreter. 2. Customers on this tour will use public transportation and learn more about the history, culture, and way of life of the local people. 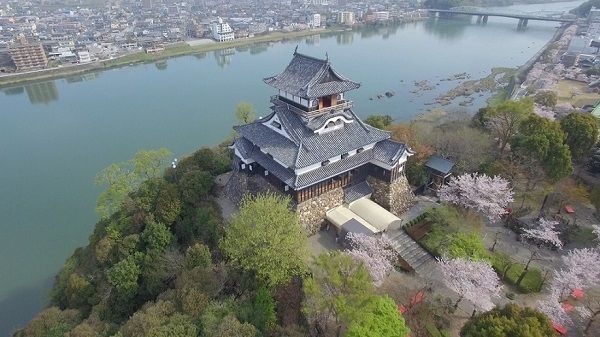 As this is a half-day tour, it is recommended for those staying in Nagoya for sightseeing or business trips, and those who plan on going to Takayama, Kyoto, Tokyo or other places after the tour. 3. 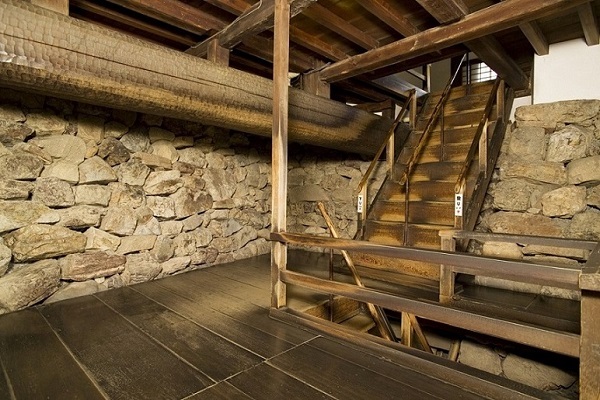 National Treasure Inuyama Castle is the oldest existing castle with a wooden main keep in Japan, and also has exhibits of relics such as armor and folding screens inside. The view from the castle keep is breathtaking. Cherry blossoms bloom in early April, and autumn leaves are best seen in mid-November. 4. 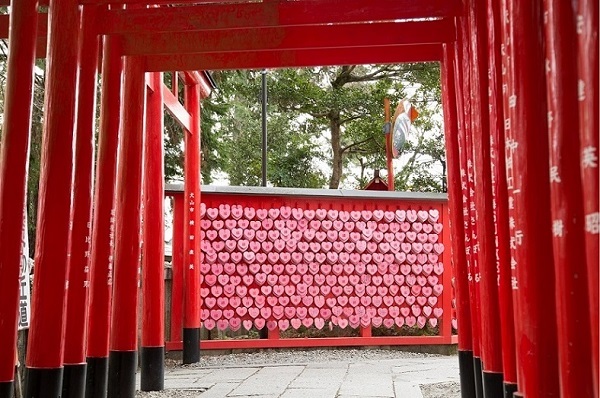 Sanko Inari Shrine features a line of red torii gates and has been worshipped as the guardian deity protecting the lord of Inuyama Castle throughout the generations. This is also a popular photo spot. 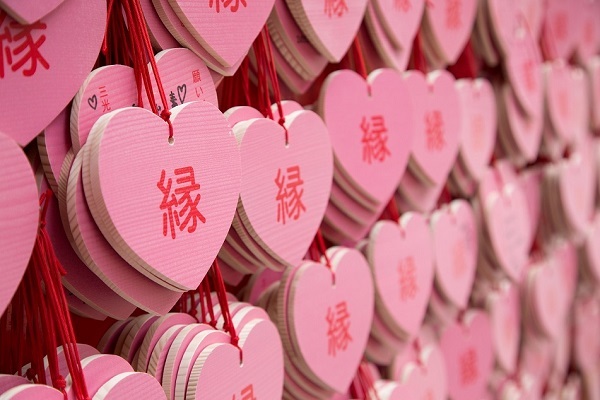 It's thought that worshipping here will bring household harmony and prosperity in business, and money washed in the pool of water is said to come back many fold over. 5. 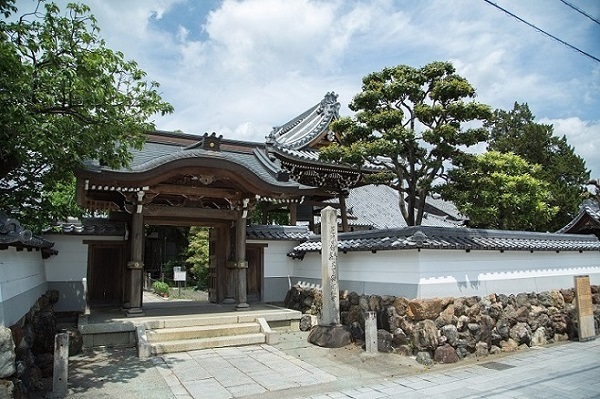 In the castle town which features many historical structures, experience Inuyama Festival which is registered as UNESCO Intangible Cultural Heritage, or grab a snack at a goheimochi (rice cake) shop.